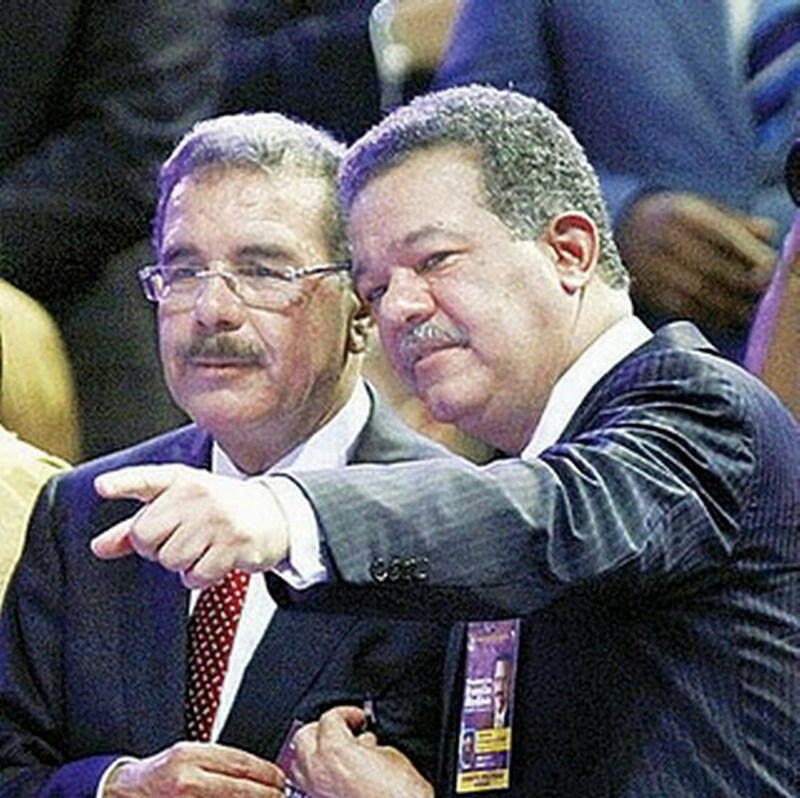 Dominican Republic: Will Danilo Medina Get Out Under Leonel Fernandez’s Shadow? ECONOMIC storms have battered the Caribbean of late, blowing away the tourists and remittances on which most islands depend. Most of the region has barely seen any growth since 2009. Several governments have been washed away by the slump: in the past six months unhappy voters have kicked out the ruling parties in Jamaica and the Bahamas. But the sun still shines in the Dominican Republic, where growth has continued at over 5% a year. 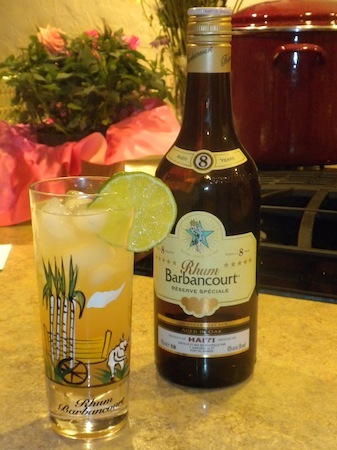 On May 20th Dominicans duly rewarded the ruling Dominican Liberation Party (PLD). But only just: Danilo Medina, its presidential candidate, won 51% of the vote, amid allegations of fraud. 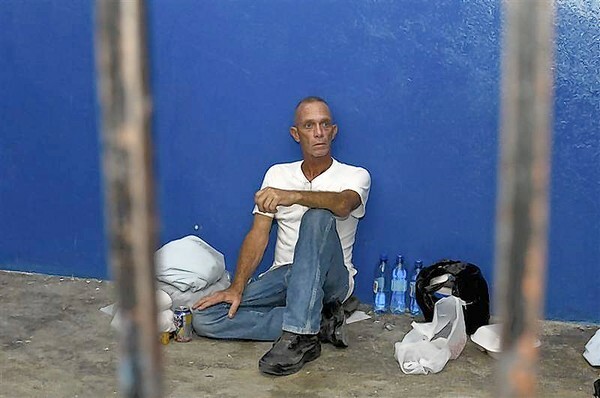 Mr Medina faced a weak opponent in Hipólito Mejía of the Dominican Revolution Party, who campaigned under the enigmatic slogan “Here’s Daddy”. Mr Mejía mishandled a banking crisis when he was president between 2000 and 2004. He cried fraud this week. Observers from the Organisation of American States certified the election result but confirmed reports of vote-buying. Participación Ciudadana, a local NGO, says that both main parties offered between 500 and 2,500 pesos ($13 to $65) to buy people’s voting cards. No one knows the scale of the fraud, but the electoral authorities received 400,000 applications for duplicate cards in the weeks before the poll. The government’s vote-buying appeared greatly to exceed that of the opposition, claims Francisco Álvarez of Participación Ciudadana. 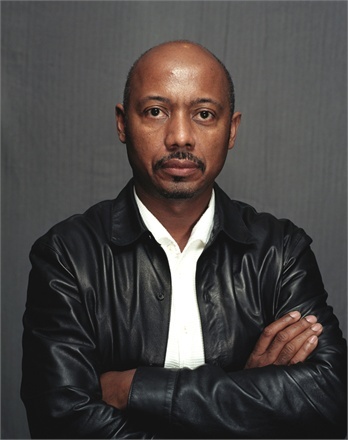 Words from Raoul Peck, the Haitian filmmaker (“Lumumba,” “Moloch Tropical,” “Sometimes In April”) in an interview at the Cannes Film Festival this week, where he is a member of the Jury, which I don’t think has been mentioned on S&A. He’s the only jury member of African descent this year, which I think is noteworthy. I especially love the above quote because it sums up nicely what S&A has been calling out against for as long as I can remember, and will continue to do. PORT-AU-PRINCE — Haiti’s latest prime minister is a tech-savvy, driven decision-maker who is determined to drag this pen-and-paper society into modernity as he strives to break the cycle of misery. 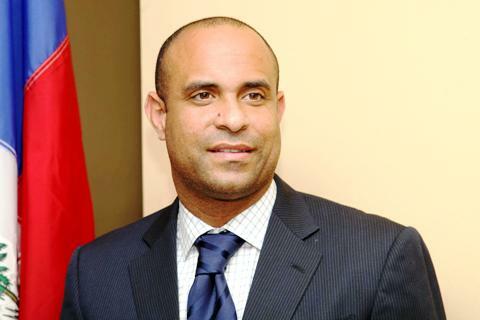 But Laurent Lamothe, a close friend and former business associate of President Michel Martelly, also is a political novice who officially took over the second toughest job in Haiti on Wednesday as he and his 21-member Cabinet were sworn-in. And that work begins immediately said Lamothe, announcing a massive street clean-up, road improvements and increased security measures. The makeover will be combined with several new reforms he plans to send parliament, he added. 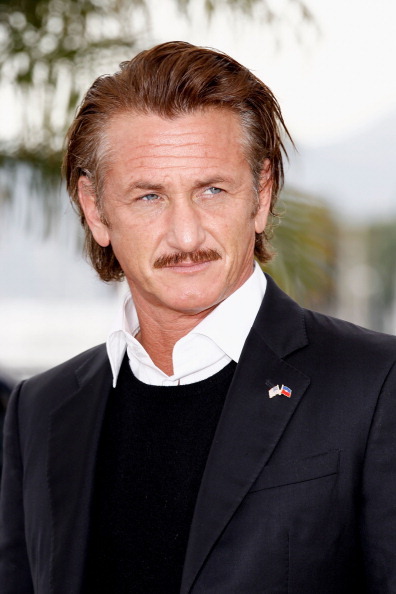 (Reuters) – The Cannes film festival took time out from the movies to raise money for Haiti on Friday night, with Sean Penn at the helm pleading the humanitarian cause at a celebrity gala. “Okay, room. Haiti is watching us tonight like you cannot believe,” Penn told the black-tie crowd who had paid up to $100,000 for a table at the “Carnival in Cannes”, just steps from the famous red carpet. Three people paid $100,000 each in an auction to accompany Penn on a three-day trip to Haiti where the actor, a two-time Academy Award winner, has been active since the country’s devastating 2010 earthquake. 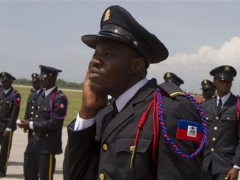 Port-au-Prince – Haitian authorities on Sunday announced the arrest of 59 uniformed former soldiers and several alleged supporters who staged a series of protests on Friday and Saturday calling for the return of the nation’s disbanded army. The soldiers and their allies were charged with forming a rogue army and repeatedly violating government orders to remove their uniforms and lay down their weapons, officials said. In 1995, President Jean-Bertrand Aristide dismantled the Haitian army, which had staged numerous coups and committed human rights abuses. Former top executive at Haiti’s telecommunications company faces sentencing in a massive bribery case in Miami federal court. Jean Rene Duperval faces up to 20 years in prison at his sentencing hearing on Monday. He was convicted in March of bribery-related charges. 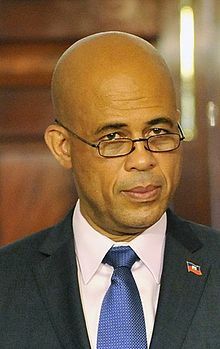 PORT-AU-PRINCE, Haiti — Michel Martelly was the king of Haitian music, a high-energy charmer who became president of a broken nation by promising sweeping changes in employment, education, energy, environment and the rule of law. 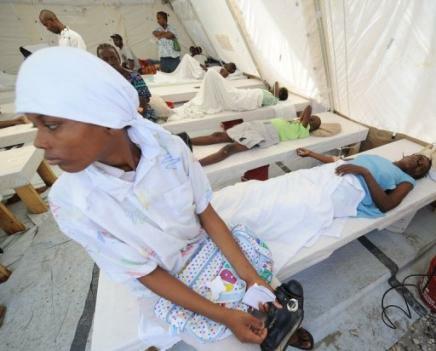 “Haiti is open for business,” Martelly declared as he took the oath of office on the grounds of a collapsed presidential palace, a tent city behind the iron fence serving as a visible reminder of the devastating January 2010 earthquake. A year after his May 14 inauguration, many of the tents are gone and the plaza of independence heroes is slowly beginning to look the way it did before the quake. But efforts to rebrand Haiti from a charity to investment destination have been eclipsed by self-made internal crises, controversy and corruption scandals. Further threatening stability and security is a rogue force of decommissioned military officers and prospective soldiers who are pushing for revival of the country’s disbanded army. Le choléra est de retour en Haïti. Avec le début imminent de la saison des pluies, l’épidémie réapparaît. Thierry Goffeau, chef de mission de MSF France sur l’île, alerte sur un phénomène récurrent, qui a touché 535 000 personnes depuis deux ans et en a tué 7 000. Les premiers chiffres dont vous disposez témoignent-ils d’une aggravation par rapport à l’an dernier ? La semaine passée, on a traité dans nos centres 935 cas de choléra, contre 500 l’année dernière à la même période. Mais c’est aussi dû au fait que beaucoup d’organisations internationales ont quitté Haïti et que les financements sont en baisse. 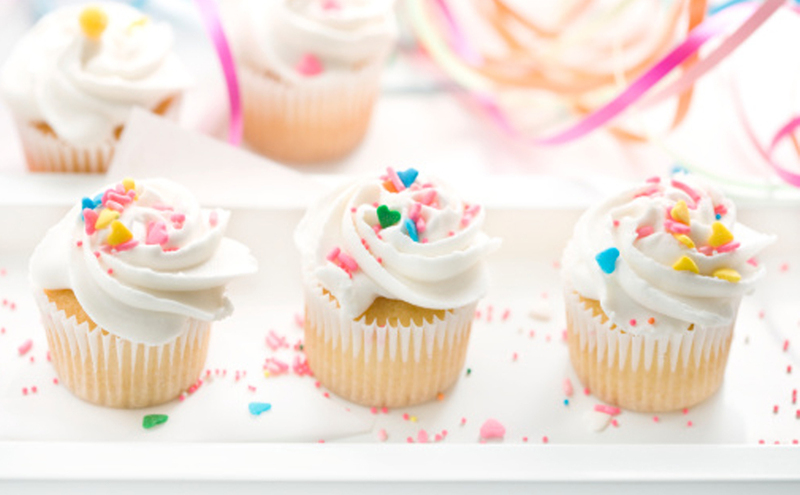 Du coup, les patients se tournent davantage vers nous. On peut aussi noter que le taux de létalité est en hausse : il était de 2,23 pour 100 cas en 2010, il est supérieur à 3 cette année. PORT-AU-PRINCE, Haiti—Haitian police and U.N. peacekeepers have begun cracking down on bands of armed men lobbying for the country to restore its armed forces, a U.N. spokesman said Monday. Lt. Cmdr. Jim Hoeft said U.N. troops and national police officers set up checkpoints Sunday in Haiti’s capital and others parts of the country and detained two armed men in downtown Port-au-Prince wearing military fatigues. They were then taken to a police station. The effort aims to discourage an illegal group of armed men from parading around Port-au-Prince in military uniforms as if they were on patrol. The lightly armed men have been seen directing traffic and even sweeping streets.